Even though the 4G LTE was becoming the hot topic from last year in new trend, when we talk about some 4G terminals, the first expression is that it’s too old. Yes, since more and more 4G equipments are presented to public, the first generation 4G devices seems to be out of time and it’s the time for new gadgets. As the important ISP in USA, AT&T is in the first batch operators who deployed 4G networks and launched to commerce. 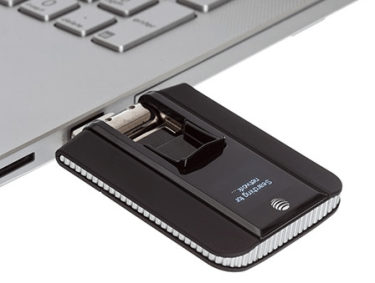 Some contractor with AT&T may know the wireless datacard Sierra Aircard 313u, but they may not know the new Aircard Netgear 340u, the new generation 4G USB Stick. With the new chipset, performance and optimized function, Netgear 340u could fully replace the Aircard 313u. That’s why we say Sierra Aircard 313u is old. We are not sure whether Sierra Aircard is end of life, but now it’s the time for Netgear aircard 340u. 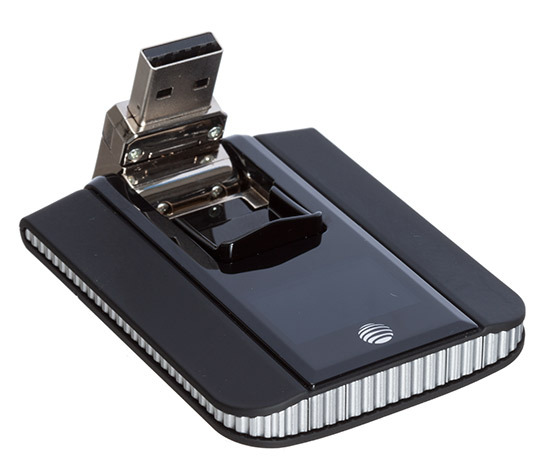 The Aircard 340U is available for AT&T and named AT&T Beam. Today, we will have a look at what is upgraded on Aircard 340. As the core part of a 4G Aircard, the chipset decides how the aircard works and perform, and stability. The aircard 313u is with Qualcomm chipset MDM9200, the Netgear 340u is based on Qualcomm MDM9215 and chipset. The MDM9215 is the new generation chipset with better efficiency than 313u chipset MDM9200. MDM9215 is optimized on the power consumption and data processing. To use a 4G Aircard, the first concern is the 4G frequency band that the aircard could works with. It decides where you can use and which operator the aircard could use. The Sierra 313u support AT&T 4G band 4 and 17 (700/AWS MHz). The Netgear 340u supports more bands, including Band 2 / 4 / 5 / 17 (700/850/AWS/1900MHz). It covers even other providers’ 4G bands. So the unlocked Netgear 340u can work with not only AT&T SIM card, but also the operators in other countries such as Canada Roger Wireless. On the back of Aircard 313u, there is no LED screen, only the logo of AT&T is printed on the back cover. The upgraded AT&T Beam has LED screen, which will show the 4G signal, used data and operator. The USB design is rotatable for 180 degree, and the USB end could rotate for 360 degree. They both have this feature, which is very user-friendly design. Netgear 340U is a LTE category 3 USB modem, which could support peak download speed to 100mbps and upload speed to 50Mbps. With the DC-HSPA+/WCDMA and 2G GSM/EDGE/GPRS backward, Aircard 340U could switch between LTE/UMTS/GSM modes. There are two external antenna connectors in the Netgear 340U. The two connectors are TS-9 connectors; with external antenna, user can improve the data rates obviously with 2 X 2 MIMO. In conclusion, Netgear 340U is reliable 4G Aircard, especially for North American market. The unlocked one would help users to travel almost all the countries.